Spring is thawing out southern Ontario, albeit slowly. Until the boat launches free up and things start to grow in the woods, I don’t really have a lot to talk about. In response I decided to take part in a wordpress photo challenge. Fresh can definitely be interpreted as a feeling. But for me, fresh is usually a language spoken and understood best by my stomach. 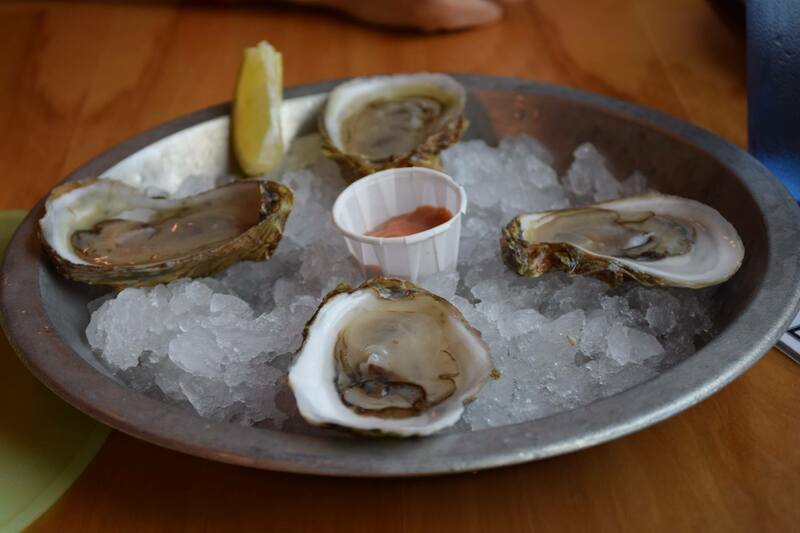 Thus here is a shot of some of the freshest Malpeque Oyster I have ever tasted, consumed during last summers trip to PEI. I somehow feel like fresh isn’t a strong enough word to describe these beauties.